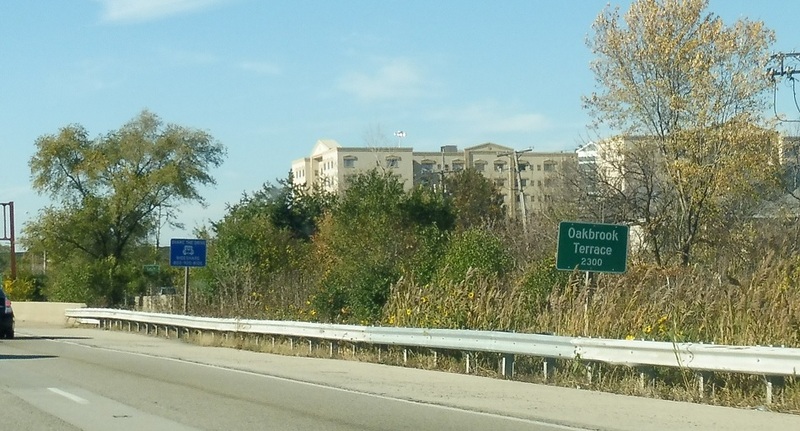 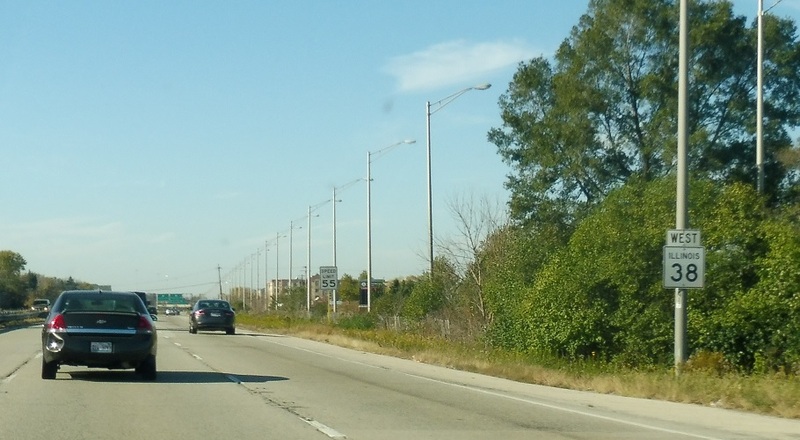 Just after the tollway interchange we’ll approach Routes 56 and 83. 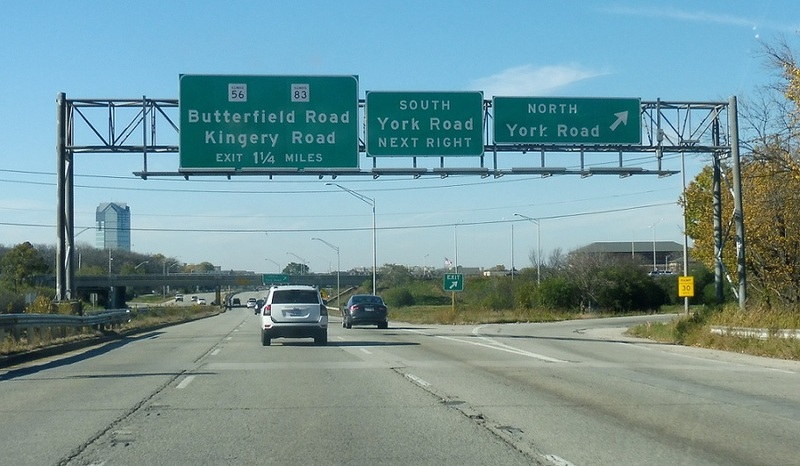 Reassurance shield after the York Rd interchange. 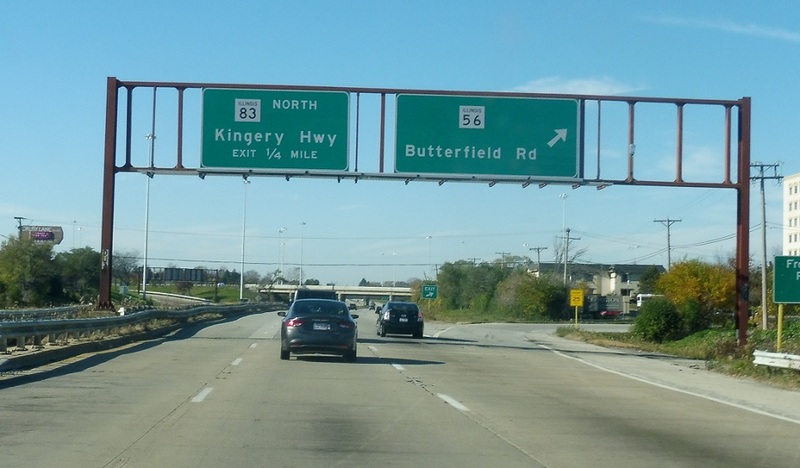 In a quarter mile we’ll approach Route 56/Butterfield Rd. 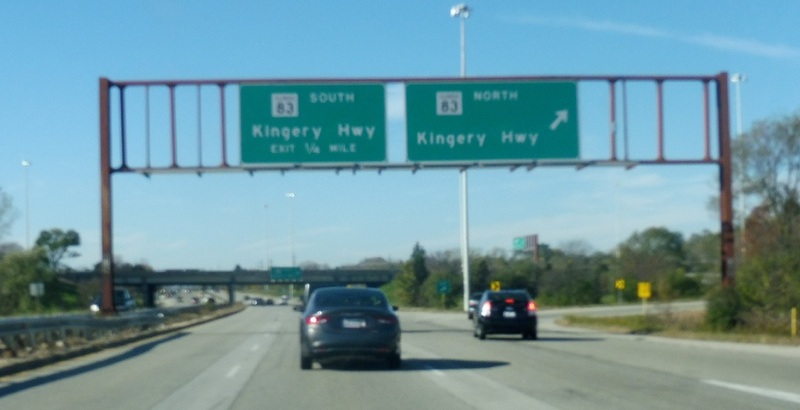 Just after that we’ll come to a junction with 83/Kingery Hwy. 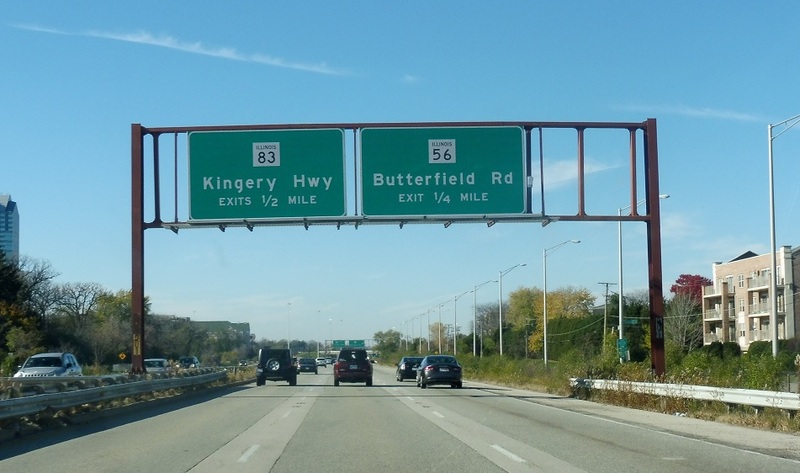 And exit for 83 south.